Should you repair album sleeves? Never quite sure about this. I am slowly working through my record collection - much of inherited from my dad - to decide what to keep and what to move on. Some of the sleeves are a little worse for wear and have come apart at the seams and the odd box set has a broken lid. Should I repair these or am I better leaving them as is? I have more than a few records where the glue has gone on the seams, but up to now I've been too lazy. As vinyl is my only real medium I need to pay more attention to it. I vow to repair those records that can easily be repaired. I repair the sleeves where the glue has dried out because it gets on my nerves putting records back into awkward sleeves. A bit of double sided sticky tape sorts it. 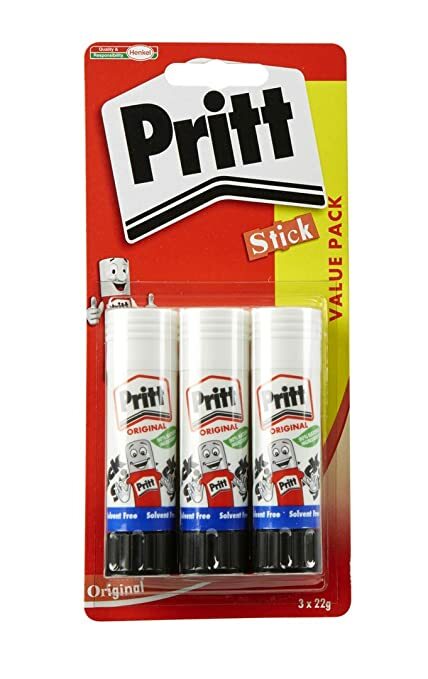 Pritt isn't always that strong. For paper or card, 'school glue', which is basically weak PVA. Need to leave it to completely dry though, as it has a habit of getting where it's not wanted.